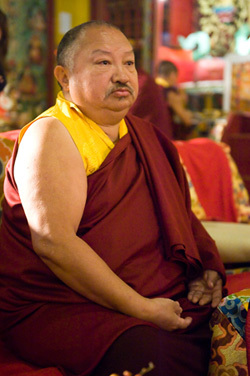 The Chokgyur Lingpa Foundation was first founded in USA in 2006 by His Eminence Tsikey Chokling Rinpoche together with Kyabgön Phakchok Rinpoche. 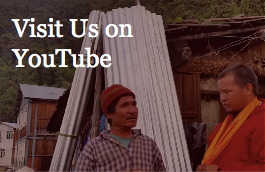 Since then we have expanded our presence, and are now represented in Nepal, USA and Hong Kong. Our vision is to nurture our rich, innate potential, by unveiling the heart of wisdom and compassion and empowering others with true dignity. 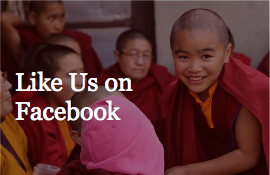 Complementing our vision, our mission is to benefit sentient beings and preserve the Buddha’s sacred teachings. 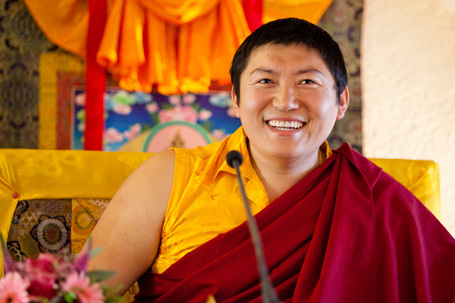 In fulfilling our mission, our fundamental ideals are rooted in the authentic, genuine teachings of the Buddha, a timeless legacy that transcends race, gender, age, time, culture and nationality. We strive to liberate ourselves and all sentient beings from the mundane physical and mental sufferings of this life, as well as the suffering of future lives. Unveiling Wisdom : Conventionally, wisdom means being able to act accordingly in any situation and ultimately, the complete realization of the true nature of all phenomena. Nurturing Compassion : Having a good and kind heart, and striving to benefit each and every being impartially, through direct and indirect means. Empowering with true Dignity : Having the strength to do what is necessary, without wavering from our principles, and yet without grasping doggedly to our beliefs. 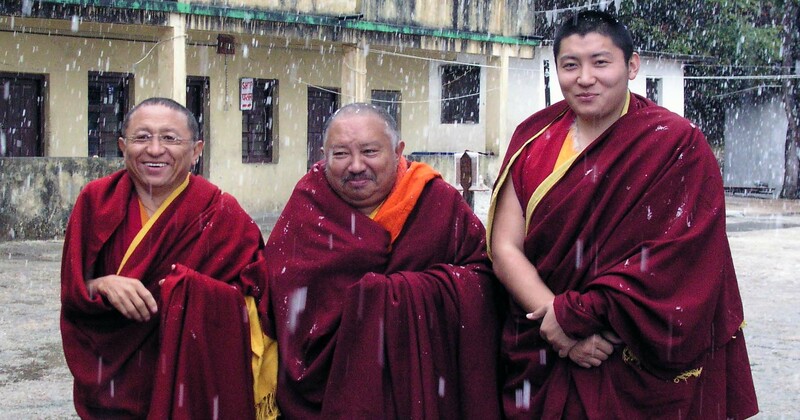 Since the founding of the Foundation in 2006, each year we have been able to benefit thousands of sentient beings through a range of humanitarian projects dealing with healthcare and education. By funding the translation and publication of dharma texts, the production of genuine ritual items, and the development of young monks’ monasteries, and dharma and retreat centres we have also been able to contribute to the upholding and flourishing of the buddhadharma in this world. These are all activities that we shall continue, develop, and expand each year, and while we rejoice in what we have been able to accomplish so far, our aspirations by no means stop there. These are all small, but significant beginnings, a foundation on which we hope to build and expand our activities for the benefit of others in a myriad of ways—through healthcare, education, and foremost the sacred buddhadharma.